My section of the Teachings, the forecast control, is primarily aimed at the creation of real conditions of life for any person and this section of the Teachings is applied to all people regardless of age. The purpose of this section of the Teachings is to teach a person in any situation to get the forecast of the development of any event, and control in accordance with this. The forecast is divided into: first, receiving information, and then, respectively, control either logical or informational. Or getting those spiritual characteristics that would enable to control any of the events at the Soul level, while, for example, at rest, being at any place or in any industrial activity. 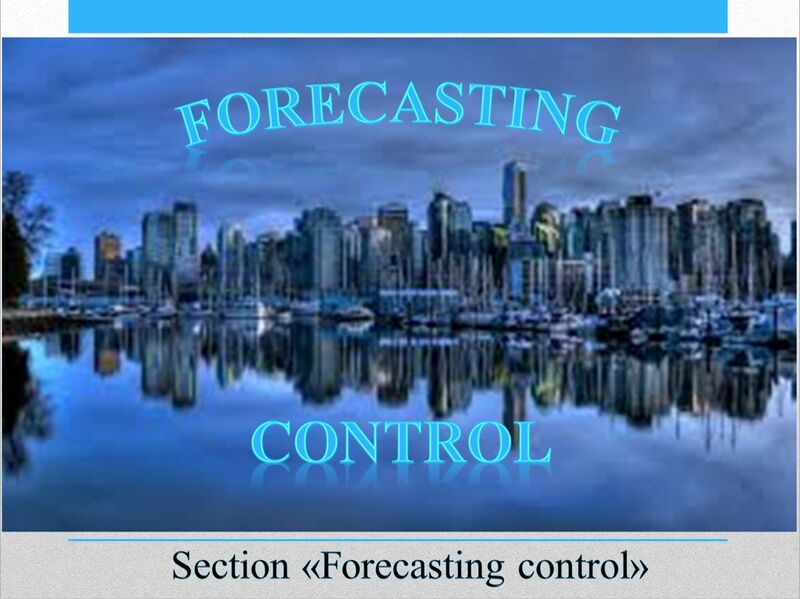 In this regard, the forecast control has a general status that is human, and the specific with respect to each specialization. I teach almost all specialties that exist. Well, I enhance them by teaching forecast; I teach the system of consciousness structuring. I showing how a person, for example, can learn to control and know what will be in different spheres of activity. I started to do this in aviation, then in training of pilots who, for example, stay for a very long time in the flights. In other words, for those who had already a lot of experience and great practice. The knowledge that I received in practice I spread absolutely to all directions of development that exist in the world today. My forecasts are realized in the fast current events in such a way that the system that developed in the practice of forecasting first runs independently, irrespective of whether you consider the factors or do not consider. In other words, you achieve such spiritual level that you control either being at rest or sometimes in the dream state, but nevertheless the forecast control takes place. If the events are fast moving or if they, for example, are problematic, let us suppose, to safety then control is implemented on unconditional basis. That is to say, you distribute in advance the information in your development so that you virtually get control of every situation, even if you preliminary do not have full information about the situation. When the events begin to evolve quickly enough you can already control without considering all the events in a row.